This morning, I hopped out of bed for a 5 mile run around Southie. It was a crisp, cool morning and was absolutely perfect for a run! 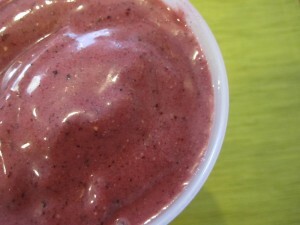 After my run, I whipped up a huge smoothie to take with me to work. 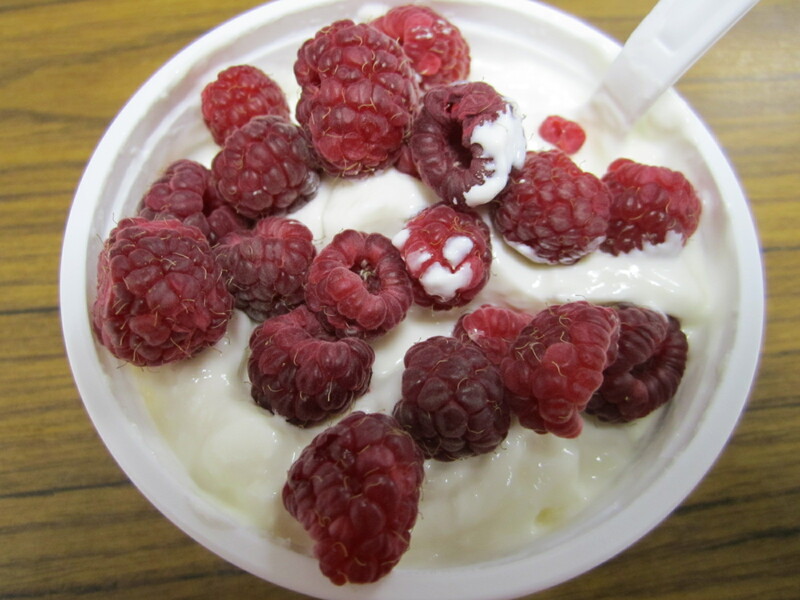 Then, ate my leftover Honey Bean Salad for lunch along with a yogurt with fresh raspberries. 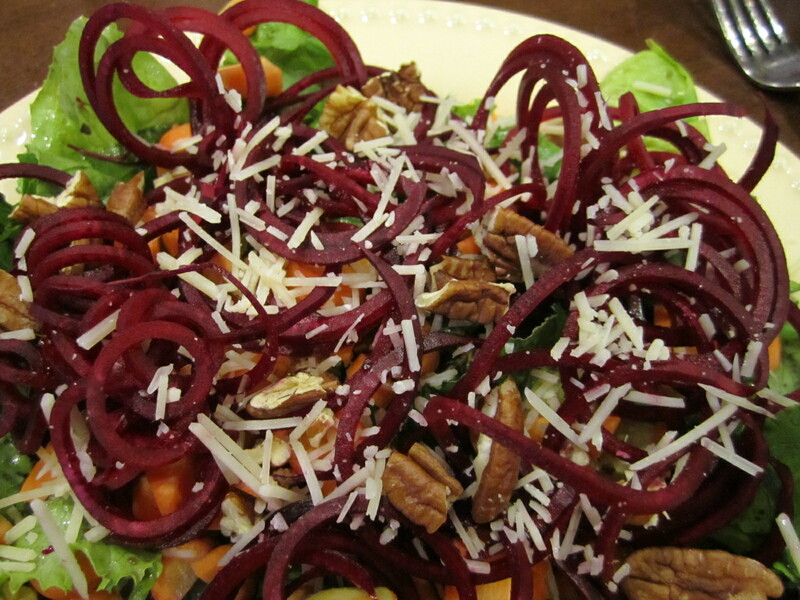 Tonight, I made a delicious CSA salad for dinner! It may be one of my best thus far! 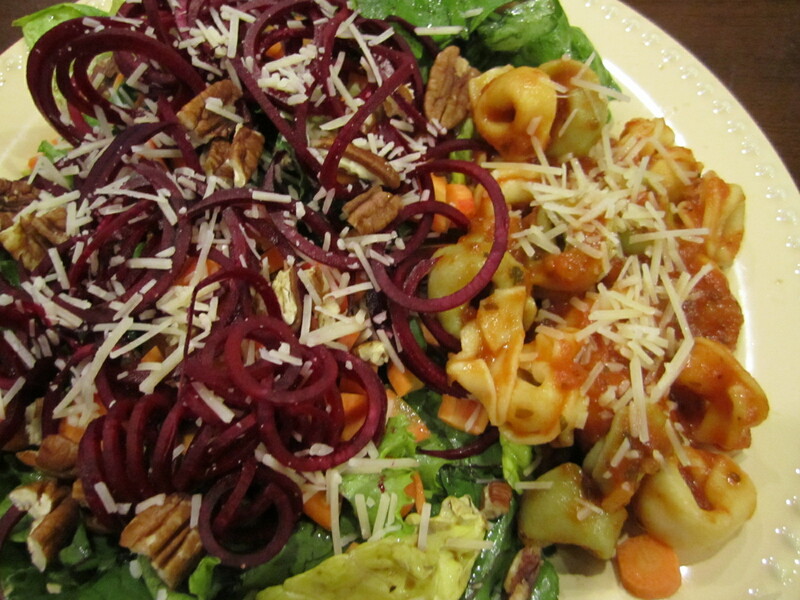 I love salads, but boy can they get boring. It is important (especially for me – I get bored easily!) to change up your ingredients so that you body gets a variety of nutrients, but also so that you keep it interesting. Holy Moly! This was good! 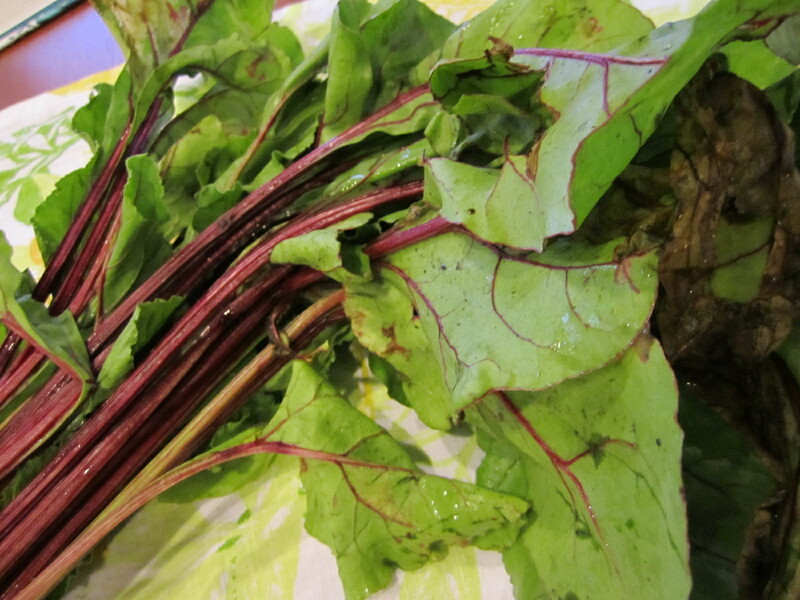 I washed, dried and chopped these beet greens before steaming them for a few minutes. 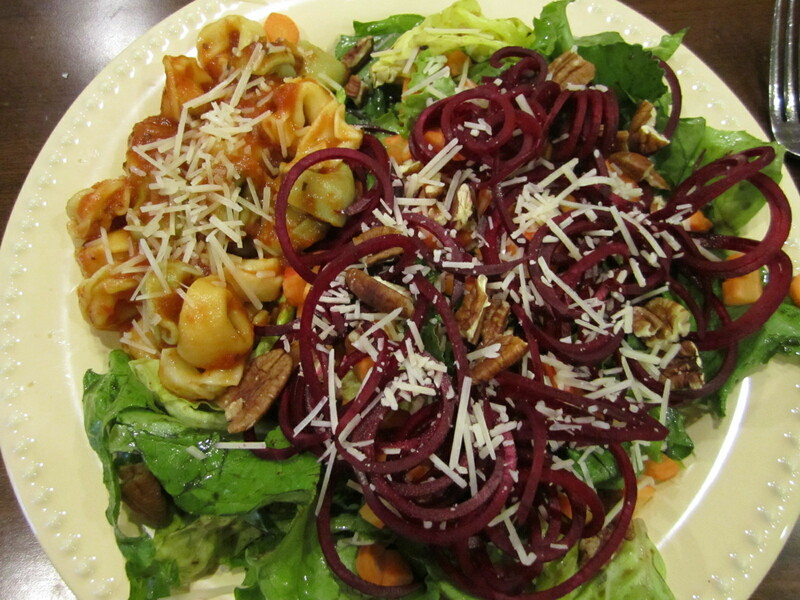 They mixed well with the green leaf lettuce and gave it a little more flavor. 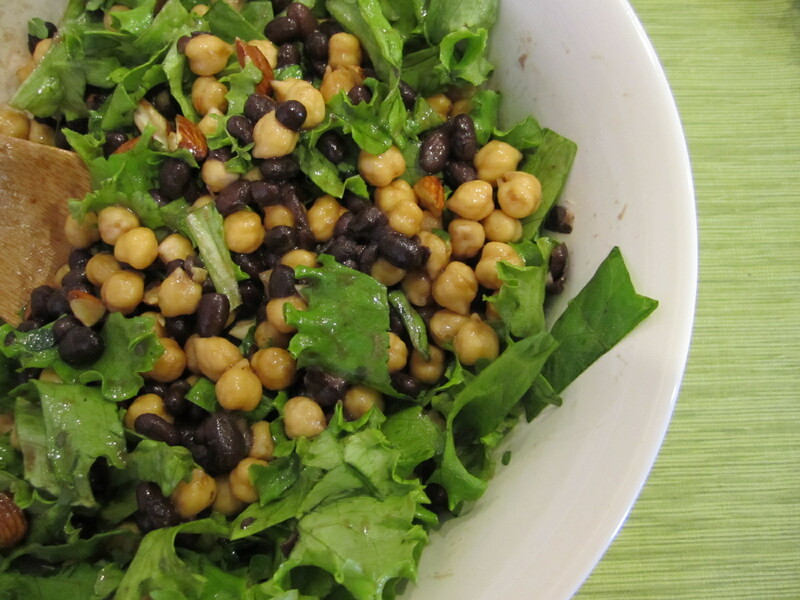 The flavors in this salad really worked well together – yum! 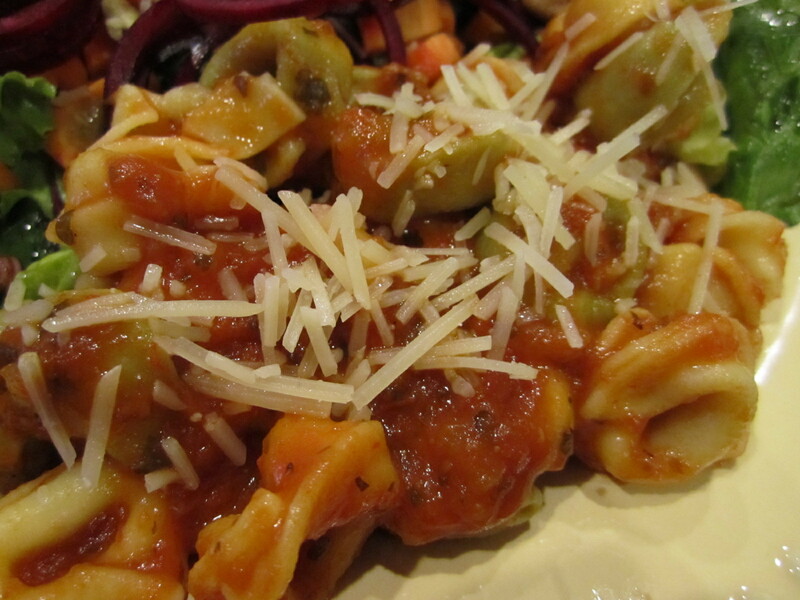 Served along with some cheese tortellini and tomato sauce. yum! 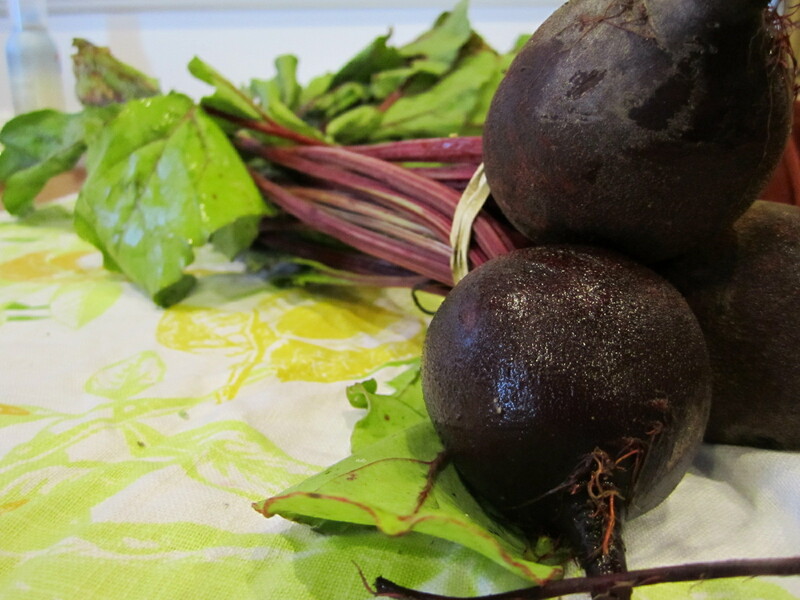 recently discovered my love for beets–want to recreate this!